"Philippe de Vitry in England: Musical Quotation in the Quatuor principalia and the Gratissima Tenors," Studi Musicali , Nuova serie 9, no. 1 (2018), pp. 9–46. "The Unique Patroness: Louise Hanson-Dyer and Her Letters to the Library of Congress, 1936-52," Notes, vol. 73, no. 4 (June, 2017), pp. 631–657. "Walter of Evesham's De speculatione musicae: Authority of Music Theory in Medieval England," Musica Disciplina (2014), pp. 153–166. "And in England, There are Singers: Grafting Oneself into the Origin of Music," Music, Myth and Story in Medieval and Early Modern Europe, ed. Samantha Bassler and Katherine Butler (Suffolk: Boydell/Bewer, March 2019). "Featured in Women in Music Theory: Elina Hamilton," Society for Music Theory Women in Music Theory Blog, April 13, 2018. "The Queen is a Doctor of Musicology?" American Musicological Society Blog, Musicology Now, Dec. 7, 2016. 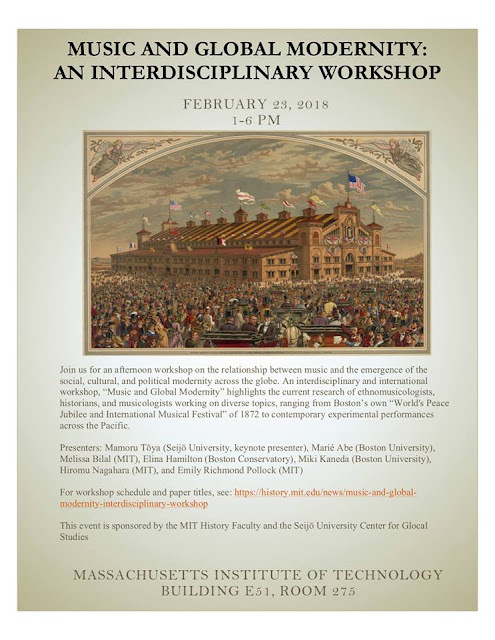 "Sources of Identity: Makers, Owners and Users of Music sources before 1600," with Eleanor Giraud in Royal Musical Association Newsletter, vol. XVIII, no. 1 (2014), p.7. "Gothic Revolution: Music in Western Europe 1100-1300," in Early Music, 40/1 (2012), pp. 159–160. "The First Translation of the Scolica enchiriadis into Japanese: A Worthless Exercise," The Soul of Wit: Micro-Festshrift Rob Wegman zum 50. Geburtstag, ed. Michael Scott Cuthbert (Wall Status Press, Somerville, MA, 2011), fol. 28r.